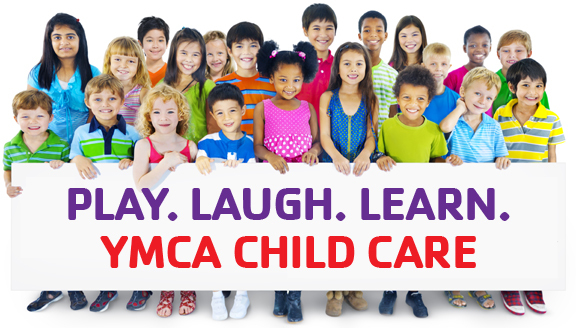 The YMCA Child Care Center provides children with a safe, comfortable and nurturing environment to learn, grow and thrive. The Center offers full day child care services for children ages 6 weeks through 4K. We also provide the added benefit of an on-site Fond du Lac School District 4K program. If you are looking for school-age Child Care for summer or after school, check the opportunities offered at the Boys and Girls Club. All YMCA teaching staff are trained in Early Childhood Development, committed to providing your child with the highest quality care possible. The Center meets all state license requirements in health and safety, staff qualifications, classroom environment, learning programs and children activities. As communities are returning to family values, the Y remains committed to their four core values -Caring, Honesty, Respect, and Responsibility. Our program will help introduce these values through our daily curriculum. We are open Monday through Friday from 6:30 am to 6:30 pm. Enrollment is based on limited space availability. A Y membership is included at a reduced fee for the entire family with full-time enrollment, along with free swim lessons and structured gym classes. We are a United Way Agency partner. Financial assistance is available through the United Way to those who qualify. For more information on our full day child care programs or to schedule a tour of the center, please call 920.921.3698. Our summer program is designed for children who have completed kindergarten going into 1st grade. Class will have access to the pool weekly. Class will have access to the playground weekly. Includes a nutritious breakfast, lunch and afternoon snack. For more information on our summer program, contact Shelli Dekker at 921.3698 or at sdekker@fdlymca.org.